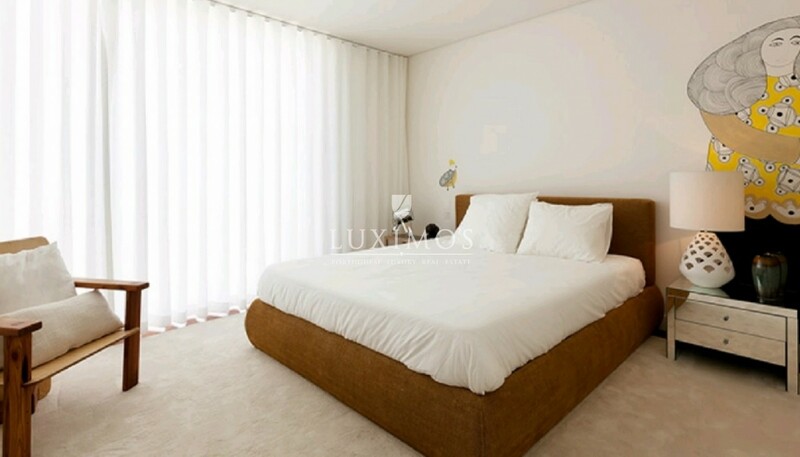 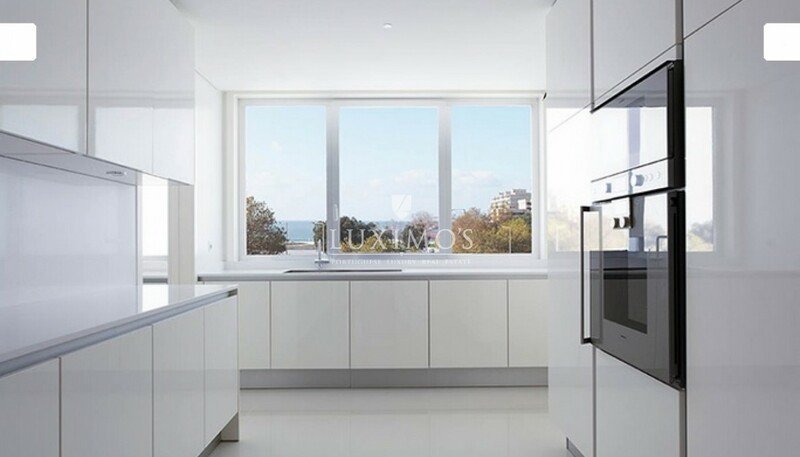 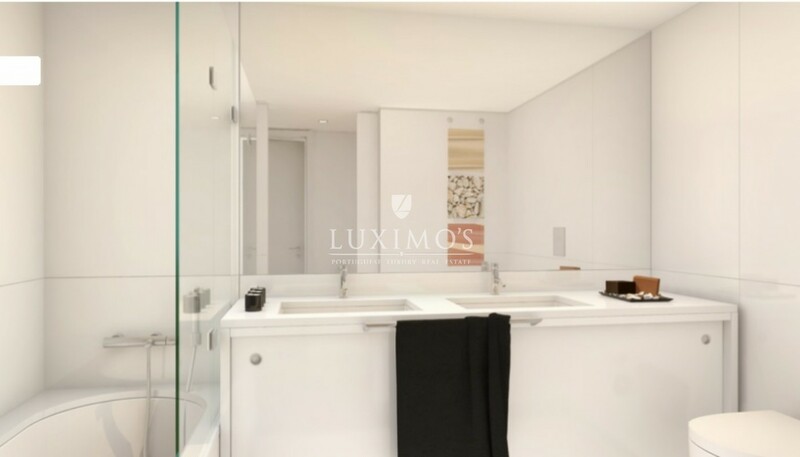 New duplex apartment which is distinguished due to its luminosity, resulting from large glass openings to the outside, and its excellent location. 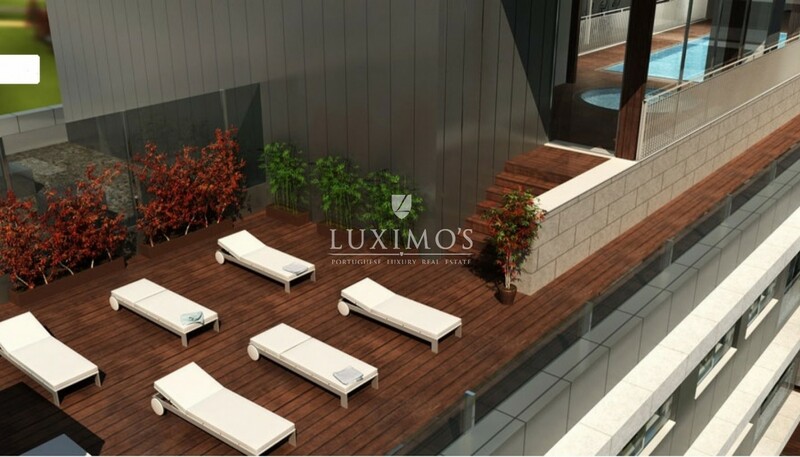 With spaces for relaxing and leisure, such as indoor pool, solarium, outdoor deck and jacuzzi. 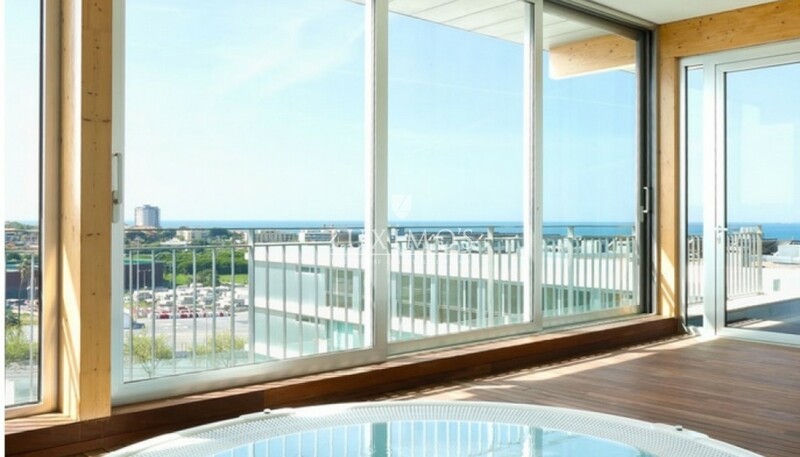 Magnificent fusion between the sea views and the City Park views, two relaxing worlds concentrated in a single space. 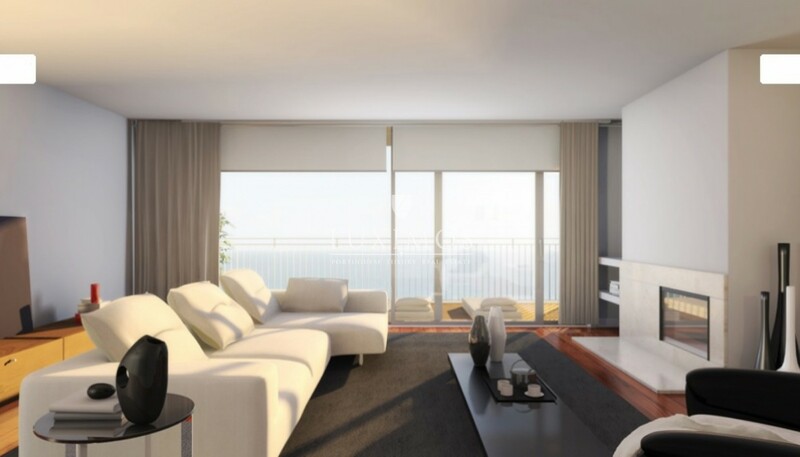 This real estate property benefits from generously-sized areas, high-quality finishings and high-aesthetic standards. 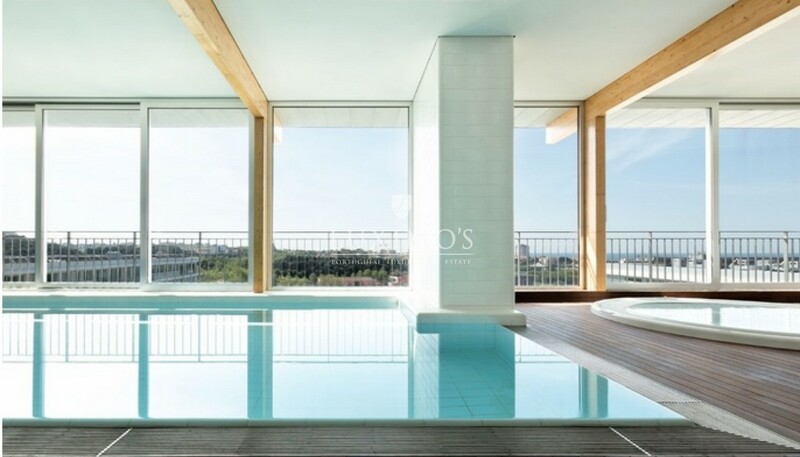 It is located 10 minutes from Porto International airport and the golf course.